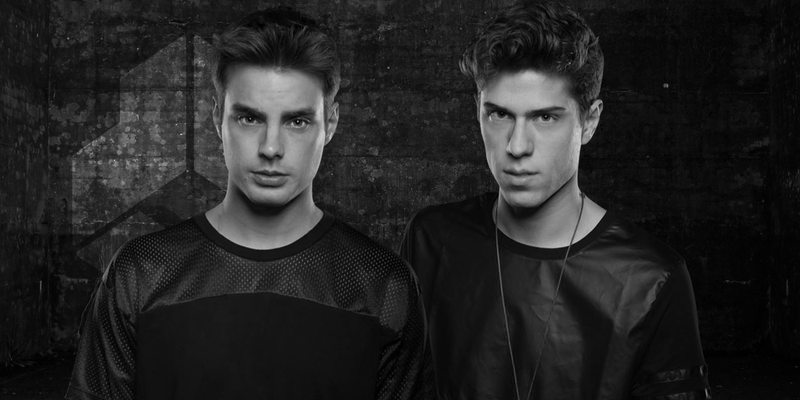 Merk and Kremont are two young progressive house music DJs, remixers and producers based in Italy. They are the new generation producers and they are working hard in their studio to deliver amazing new tracks. Their first single called TUNDRA was released by Fedde Le Grand’s other label Flamingo Recordings. This year Give Me Some, their collaboration with Fedde Le Grand which was released on Darklight Recordings, hit the #1 spot on the Beatport House chart. 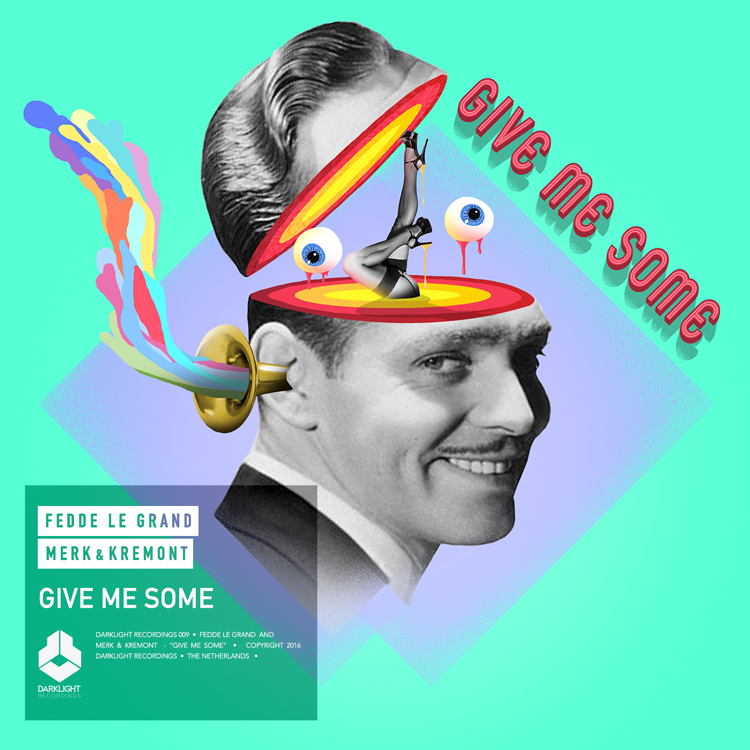 Give Me Some was also one of the tracks of Fedde Le Grand’s new album Something Real.